Get the best deal of the year on Basis — and kickstart your body’s natural DNA defense, “longevity genes,” and cellular energy. 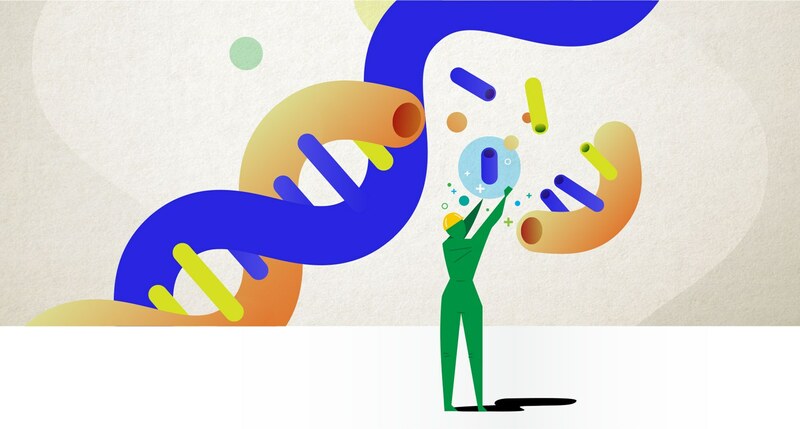 April 25 is National DNA Day, exactly 66 years since Watson, Crick, and their colleagues discovered DNA’s double-helix structure and 16 years since scientists completed the Human Genome Project. The day celebrates a revolution in science: understanding the very code that makes us who we are. The same DNA is inside every one of your trillions of cells, where it carries the instructions to make the person you see in the mirror — the color of your eyes, your height, even character traits like self control. Why does it matter for you now? Because you need healthy DNA for long-term health. DNA damage is one of the important things that contributes to aging. But despite its enormous importance to our bodies, DNA is fragile. Many factors, including everyday “wear and tear,” damage our DNA on a daily basis. Our body’s DNA maintenance and repair mechanisms shield DNA from damage when it’s most vulnerable, and repair naturally occurring breaks in DNA strands when they happen. Basis helps out in a big way: It includes two ingredients, nicotinamide riboside and pterostilbene, that are part of keeping these DNA repair and maintenance mechanisms running strong. 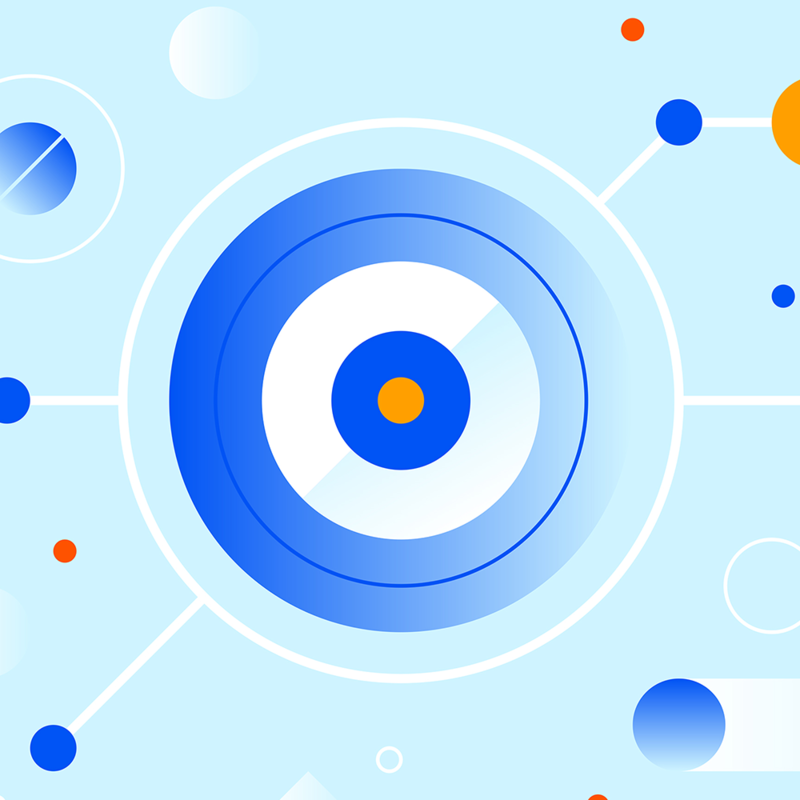 This DNA Day, we’re offering our best ever deal on Basis, so you can celebrate your DNA — and your health — every day. Don't miss your chance to take advantage of our DNA Day offer. Now through 4/29, choose a 6-month or 1-year plan and get up to two months free when you use code DNADay at checkout. Why Is DNA So Fragile? Genomic instability, the increasing frequency of mutations in our DNA, is caused by damaging agents we encounter every day, like oxidative damage in our cells. To fight it, scientists are studying how our bodies repair DNA. One lead they’re pursuing is increasing NAD+ levels. 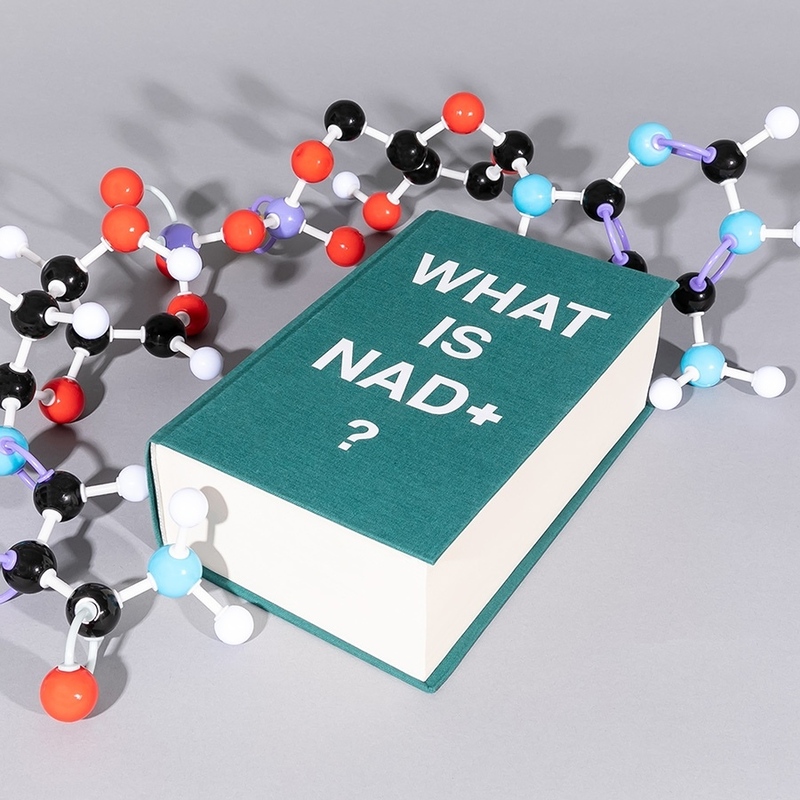 How Can NAD+ Help DNA Repair, and Improve Our Health? Nicotinamide adenine dinucleotide, or NAD+, is a coenzyme found in all living cells that’s required for fundamental biological processes. It’s been shown to help the proteins that repair damage done to DNA. Basis Increases Declining NAD+ Levels. Read the Study Here. 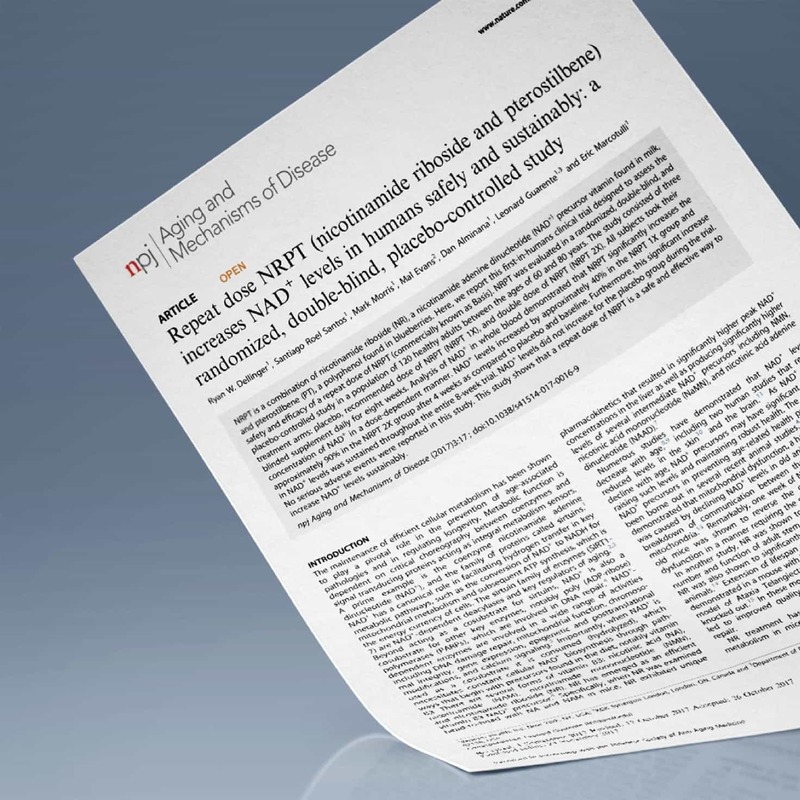 Published in Nature Partner Journals: Aging and Mechanisms of Disease, our recent double-blind, placebo-controlled human study showed that regular doses of Basis increased NAD+ production by an average of 40 percent among healthy adults aged 60-80.